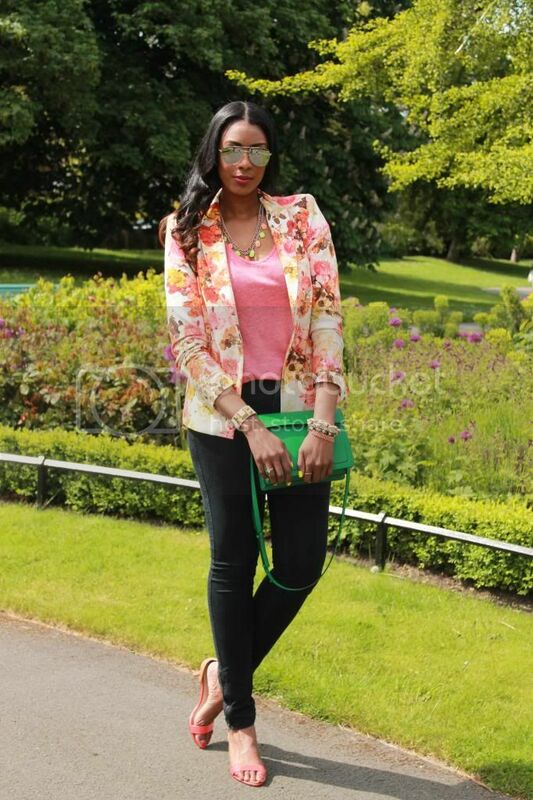 This floral blazer was the perfect thing to wear for a stroll in the park! I instantly fell in love with the structured shoulders and because of my love for anything floral meant that it was a necessity for my closet. Make a fabulous impact by styling a printed blazer with a basic tee and striking necklace, the perfect throw on for day to night. If you too are a fan of prints, then take a look at Persunmall's website as they have a huge range of cute on trend blouses. My favourites would have to be this floral monochrome number or this retro shirt. Love your outfit, specially your blazer. 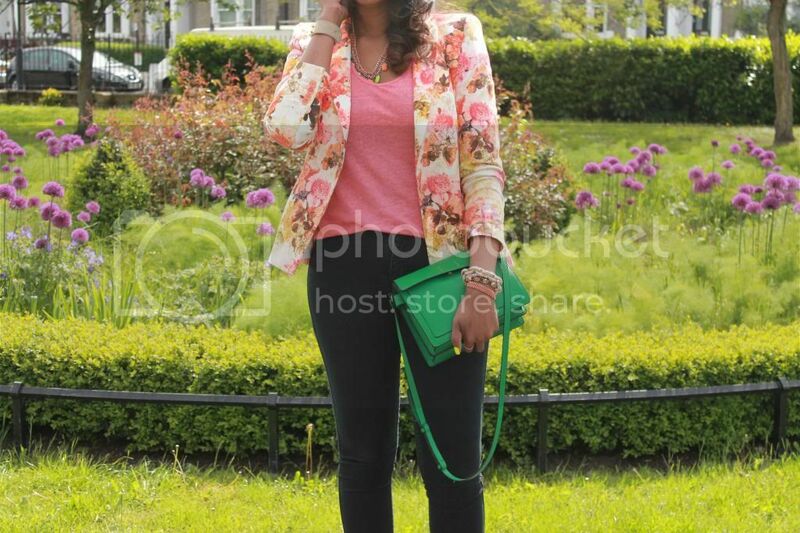 I love the floral blazer. Great blog! You have great style! You look asolutely fantastic!! Love your blazer and shoes! that is a beautiful blazer indeed!! 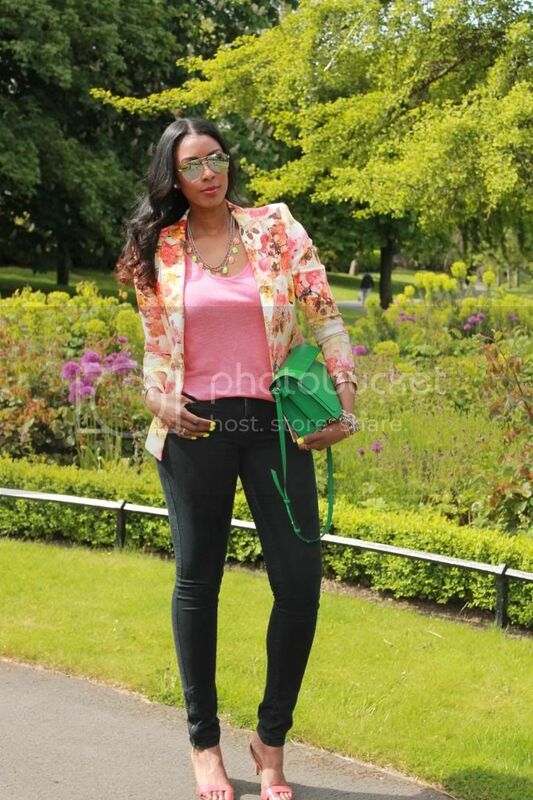 love your flower printed blazer - just perfect for summer! 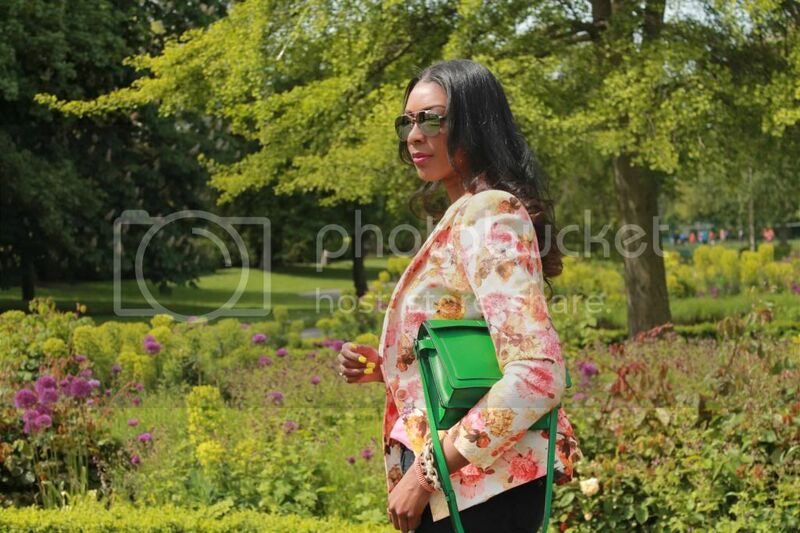 I really like the floral print of your blazer, very pretty!